PDS has proven themselves and we only partner with the best. We will schedule your termite inspection at the same time as your home inspection. No calling around trying to arrange schedules. Leave everything to us. Why is it important to have Termite Inspection? Your home is probably the largest purchase you will ever make. It is a huge investment, and wood destroying insects such as subterranean termites can destroy it. 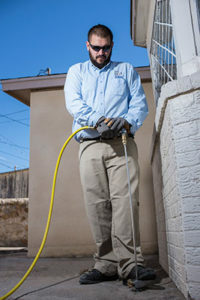 Trust Pest Defense Solutionsto protect your El Paso home from these ugly invaders.  We are fully licensed with the state of Texas to treat for termites. We provide termite treatments for existing homes, pre-construction treatments, and termite inspection reports (Texas Official Wood Destroying Insect Report) approved by all mortgage lenders, including VA and FHA loans. So call us today for the top termite pest control in El Paso, Texas. concrete slab is poured. Treating the entire area underneath a structure makes it very difficult for subterranean termites to enter the structure from the ground. Since the treated soil is protected from the elements after the concrete is poured, the treatment can remain effective for years due to the slow break down of the termiticide. Termites thrive in El Paso’s sandy soil, making pre-construction termite treatments extremely important. If you are building a home, tell your contractor you want a pre-construction treatment, and then call us to schedule it! Termite inspection reports are sometimes required by mortgage lenders. 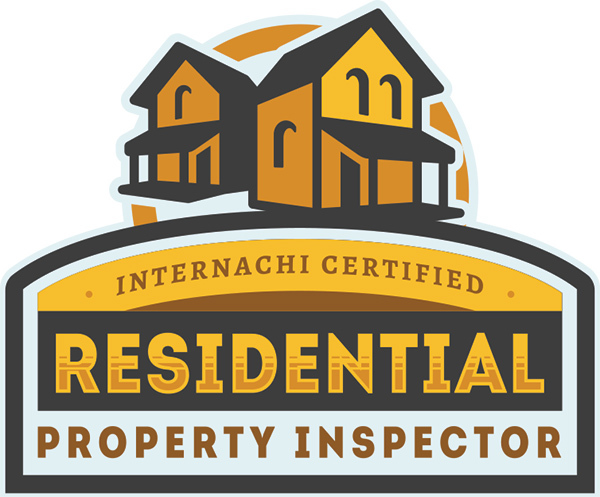 Even if your lender doesn’t require the “Texas Official Wood Destroying Insect Report”, it’s a good idea you get an inspection done before purchasing a home. 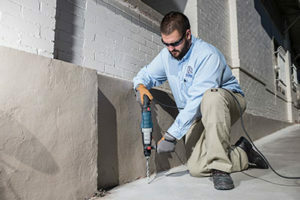 Termite damage can lead to costly repairs. Let our trained technicians pinpoint any potential problem areas so that you can be a better informed buyer. For more information on our other services that we offer just click here, or if you are having problems with pigeon pest control in El Paso just click the link.